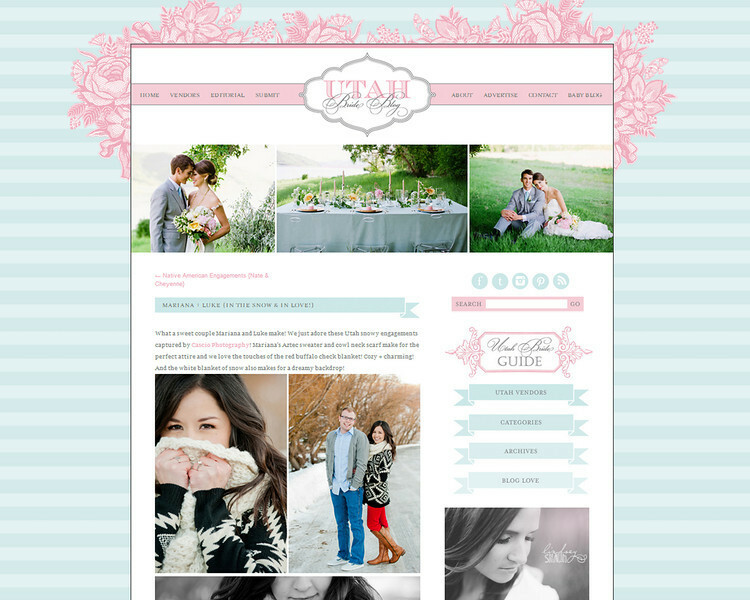 We are so excited that Mariana and Luke are featured on Utah Bride Blog today! They snuggled up during their winter engagements and made my job a breeze. I had so much fun with them and I can’t wait for their wedding NEXT WEEK!